Voting is now open. Click here and getting voting for IDLES to win British Breakthrough. 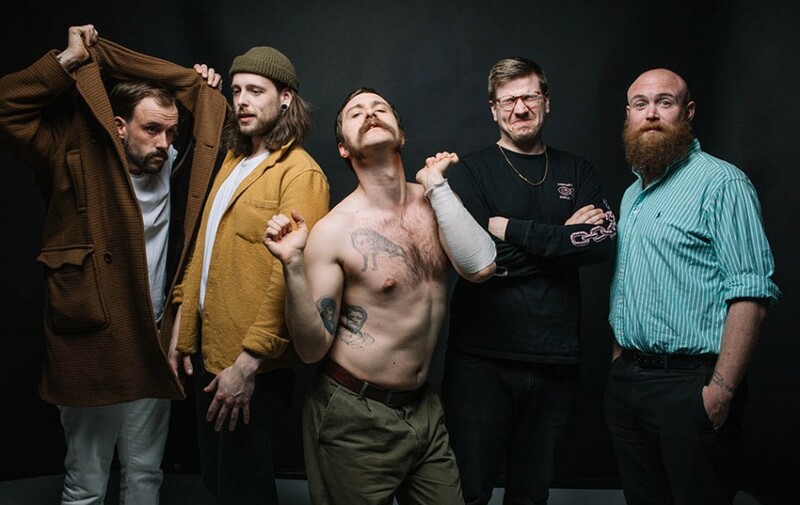 Yes, you’ve read the headline correctly, Bristol post punk stars IDLES have been nominated for a BRIT Award! The band are up for British Breakthrough as nominations for the annual music ceremony were announced on Saturday (12th January). Among the other nominees for the award are Mabel, Ella Mai, Jorja Smith and Tom Walker. 2018 was exhilarating year for the Bristol group which saw their second album Joy As An Act Of Resistance reach to number five in the UK Official Album Charts in addition to touring across the world. 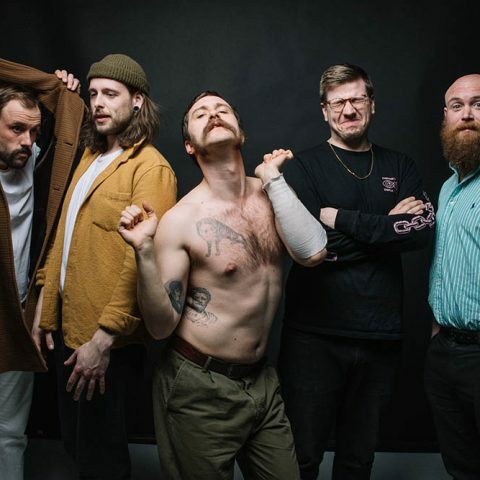 IDLES kick off 2019 with shows in Australia and New Zealand this month before embarking on an extended world tour until Spring. The 2019 BRIT Awards take place on 20th February at London’s O2 Arena.